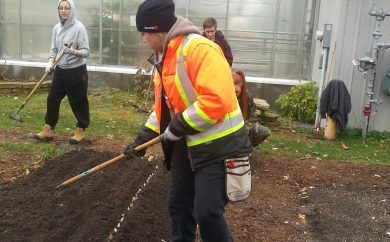 The Horticulture program provides specialized training in preparation for work in garden centres, golf courses, landscaping companies or public works. Prefer to work for yourself? Our program can give you the skills required to start your own business. 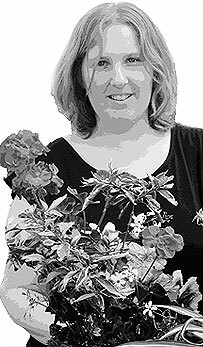 As society becomes increasingly concerned with environmental issues, food production and the preservation and beautification of nature, horticulturalists will be increasingly in demand. 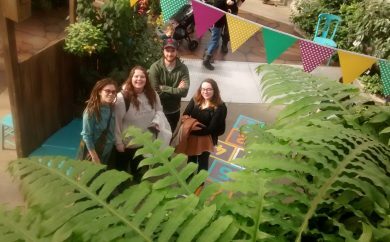 Our hands-on learning trains you on a variety of skill sets, including growing indoor and outdoor plants, discovering and understanding plantscapes, window gardens and hydroponics. Our indoor/outdoor tropical greenhouse environments are the perfect fit for nature lovers and do-it-yourself-ers wanting to get back to the great outdoors. We receive regular employment opportunities for our graduates. 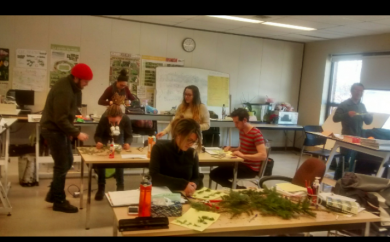 The skills acquired in the Horticulture program can be easily transferred to landscaping and can help you get your own business off the ground. 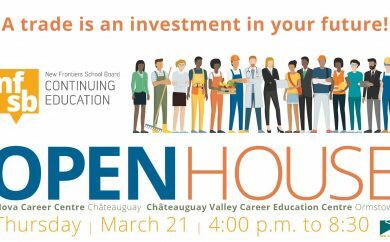 To enroll in the program you only need a secondary III high school equivalent. Also, your Horticulture graduate diploma is equivalent to a high school leaving certificate. 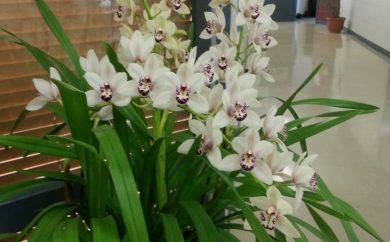 It’s been shown that people who work with plants are generally happier, more relaxed and less prone to depression. What level of secondary studies must I have to get into the program? You must have completed a secondary III level of studies and be 16 years of age as of June 30th of the corresponding school year. Is the program only focused on theory or is there hands-on learning? Students participate in our field placements for 75 hours over a two week period during the program. Not only does this provide practical experience, but it can also create important links and networks for future employment opportunities. 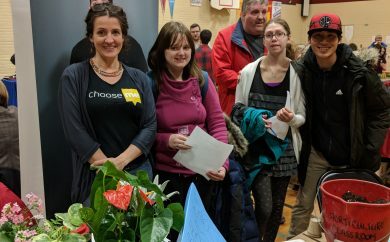 PLANT SALE 2018 – Lists, lists, lists! 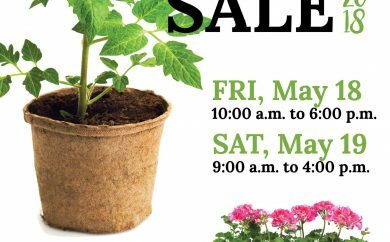 Be sure to check out the PLANT SALE 2018 @ HAECC. Friday May 18 and Saturday May 19. Something for everyone. 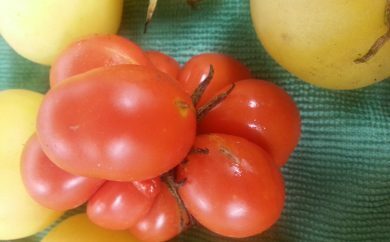 Here is the extensive list of what we have: flowers from seeds, flowers from cutting veggies and perennials. That’s a lot of stuff! Flowers (from seed) 1. Allheal herb 2.